Being a Cinderella Project of Maine Fairy Godmother is very rewarding. It doesn’t matter if you’re Coco Chanel or you won the Ugly Sweater contest at your office Christmas party. 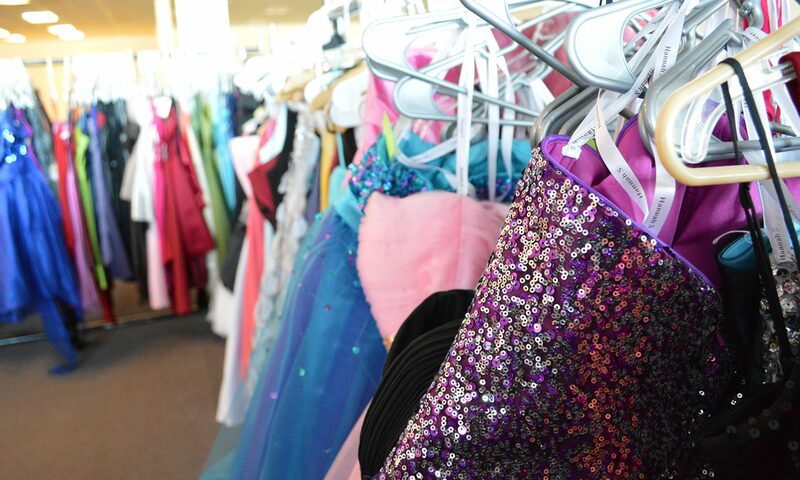 A Cinderella Project of Maine Fairy Godmother’s mission is not to leave the Project Runway judges shaking in their boots but to inspire and uplift all of the beautiful, talented, and fabulously unique high school students who walk through our doors in search of a prom dress.